There are many beautiful old buildings in Surrey that it would be a shame to lose. However, there are also many buildings that do not need to be preserved. Simply because a building is a hundred years old, doesn’t mean that nothing should be changed. In many cases, older buildings have had work done every generation and the modern elements may entirely mask original features. Later owners are faced with deciding how far to strip back: whether to keep the 1980’s kitchen, the 1950’s cupboards and the 1930’s tiling or strip the whole lot away to reveal the original 1890’s limestone floor tiles and marble fire place. Unless a property is listed as a historic building, the decision of what to preserve and what to remove is down to the owner. 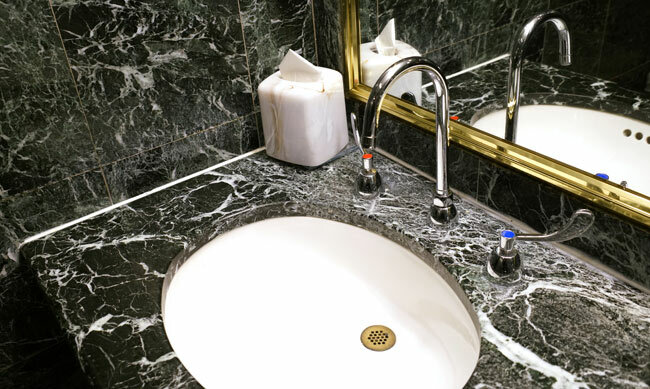 At Surrey Marble and Granite, we support both conservation and modernisation, as each project is unique. We’re proud to help transform older buildings into comfortable homes for modern families. 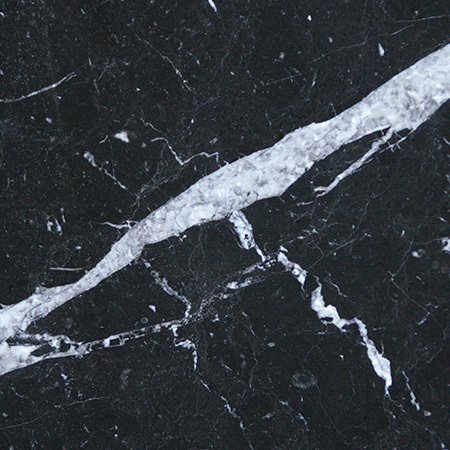 Natural stones, such as marble, granite and limestone, form in the earth’s crust. This means that stone from different areas will have different colours and properties. It also means that each block, slab, kitchen worktop and tile will have a unique pattern. 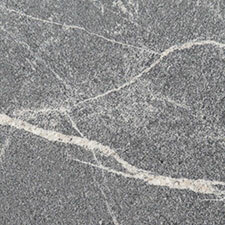 It’s therefore impossible to find identical stone years after the fact. However, it is possible to get a close match. 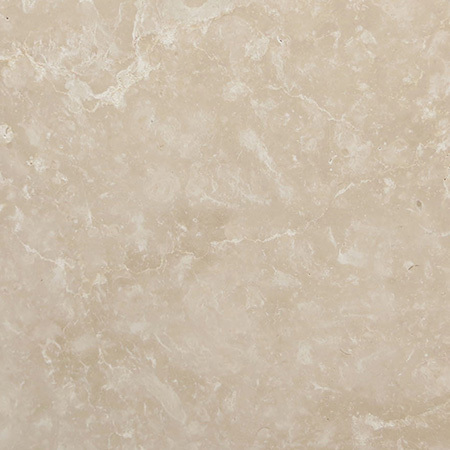 At Surrey Marble and Granite, we’ll help you find the best match for your stone. We’re expert stone workers, which means that we can shape and fit pieces for repairs, and also offer advice and creative solutions. For example, if it’s impossible to match a stone, we might suggest a decorative piece in a contrasting colour, or dyeing stone so that it blends in. Whether you’re restoring a property to its former elegance or creating a futuristic look inside a traditional shell, choosing new stone gives you greater freedom of choice. For conservation and restoration work, you’ll typically want to choose stones of types that exist in the property or that would have been used at the time. 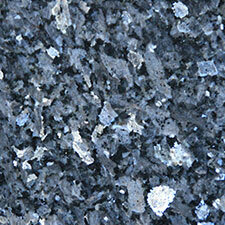 Unfortunately, as stone production has shifted, it’s sometimes difficult and expensive to source an authentic match. We strongly recommend visiting our workshop to view options in person. 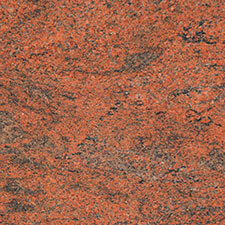 As processed stones have developed, they’ve evolved and are now available in a wide range of colours and textures. 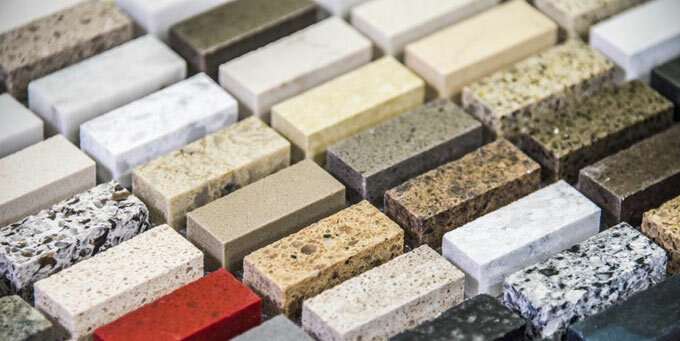 This choice can make finding a complementary stone much easier than sourcing a matching tile to replace a cracked one or choosing an identical step for a limestone, granite or marble staircase. 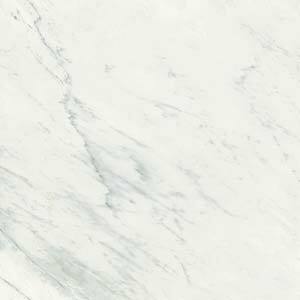 Quartz worktops are made of pieces of natural stone bonded together with a small amount of adhesive. 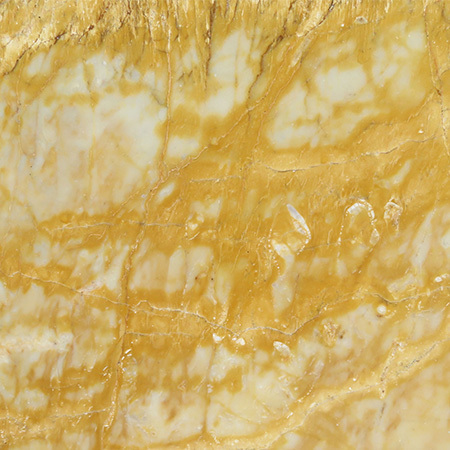 The stone used is quartz, one of nature’s toughest materials, and a very versatile one. 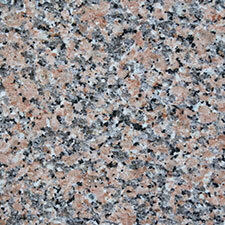 Quartz worktops are 90-99% quartz. 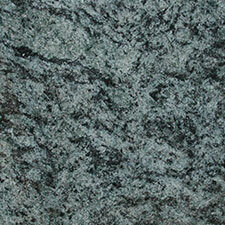 The exact ratio depends on the manufacturer and type of quartz worktop. 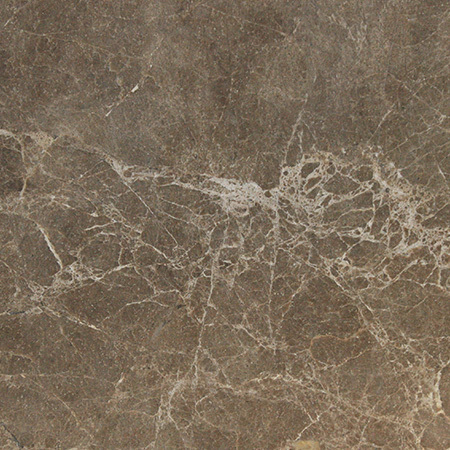 As an example, Samsung Radianz Quartz is 93% quartz, as it is quite fine grained.